ENCORE - This regularly scheduled open discussion with Ralph Paglia, National Director Of Digital marketing For ADP, covers cutting edge automotive advertising technologies and applications for automotive advertising agencies in their real and virtual showrooms. 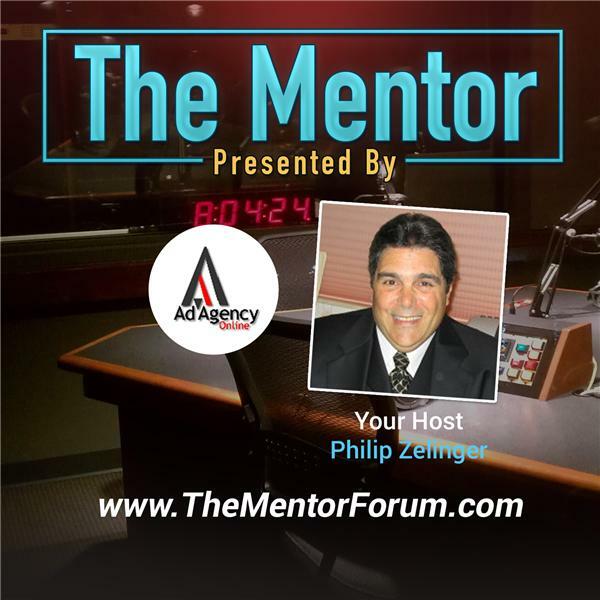 In today's show Ralph Paglia reviewed his experiences at the recent JD Powers, DrivingSales.Com and Blog World Conferences In Las vegas in a discussion with Philip Zelinger. These two Auto industry insiders and automotive advertising experts shared their insights in today's automotive advertising world which highlighted the "Network of Networkers" automotive advertising social networking site - AutoIndustryInsights.Com - hosted by EveryCarListed.Com with Ralph Paglia and Philip Zelinger discussing their role on the Advisory Panel as well as their plans at the 7th Digital Dealer Conference & Exposition in Nashville that was held November 1st through November 3rd. Co-hosted by Philip Zelinger.